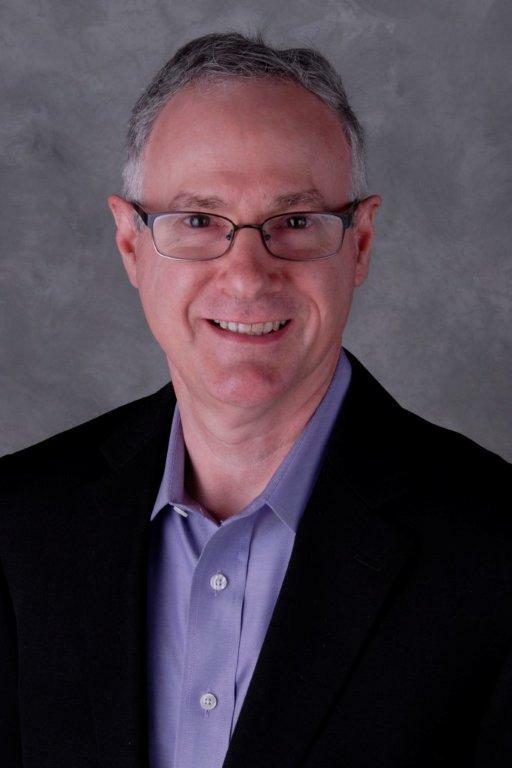 The National Social Security Association in Cincinnati has selected a Grand Junction, Colo., financial advisor-- and mayor of the city-- as its National Social Security Advisor (NSSA) Advisor of the year. The greatest value of the NSSA program to me has been its high level of expertise – all of the training and support offered by the organization has been invaluable. The National Social Security Association in Cincinnati has selected Barbara Traylor Smith, owner of Retirement Outfitters, LLC, and mayor of Grand Junction, Colo., as its National Social Security Advisor (NSSA®) Advisor of the Year. The award was announced by Marc Kiner, board member of the National Social Security Association. Kiner is also a partner at Premier Social Security Consulting of Cincinnati, which teaches the NSSA Social Security education courses to professional advisors across the nation. The NSSA program is the nation’s only accredited Social Security education certificate program. 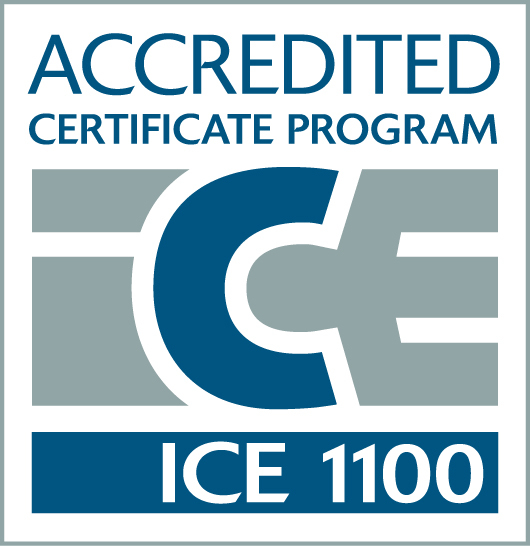 Accreditation is provided by the Institute for Credentialing Excellence (ICE) in Washington, D.C. The NSSA Advisor certificate is awarded to professional advisors who take the NSSA course and pass an assessment. Smith’s financial career spans 30 years. She holds a bachelor’s degree in accounting from Southwest Texas State University and was a certified public accountant from 1990 to 2000. She has worked in tax preparation for individuals, S-corporations, partnerships, and trusts. She has also participated in audits of corporations and non-profits. Following her career as a CPA, Smith worked for an independent marketing organization, serving as a primary liaison between advisors and the home office of several insurance companies. 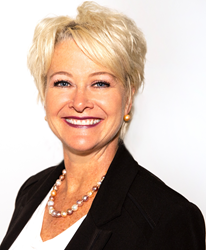 She has trained many advisors in all aspects of the retirement and financial planning process including general investments, tax advantaged investments, life and disability insurance, long term care insurance and annuity policies. In 2008, she formed Retirement Outfitters, which specializes in “complete A to Z” financial and retirement planning, said Smith. Her firm helps retirees and those nearing retirement achieve financial security by providing education that embraces her motto, “It’s not about your Money, It’s about your Life.” She is an NSSA® certificate holder; a Chartered Life Underwriter (CLU®); a Dave Ramsey SmartVestorPro; and an independent wealth advisor with WealthSource Partners. “We take a 30,000 foot view of your financial picture and discover how we can work together to attain your retirement objectives,” said Smith. Retirement Outfitters offers Social Security planning and consulting; annuities; assets under management; life and long-term care insurance; and 401K rollover assistance. Smith hosts Social Security seminars in and around the Grand Junction community open to both current and potential clients. She also utilizes Social Security reports – creating reports so clients can determine the best strategy for claiming Social Security in relation to their larger financial plan. Smith is also active in the Grand Junction community at large. As mayor of Grand Junction, which has a population of 60,000, she represents District B on the Grand Junction City Council. Grand Junction is the largest municipality in western Colorado. She also sits on the STRiVE foundation board, which provides services and support for families and individuals with developmental disabilities; is a board member for the HopeWest Planned Giving Council; a member of Rotary of Grand Junction; participates in WOMAN, the Women’s Mentoring Agent Network; and belongs to River of Life Alliance Church. 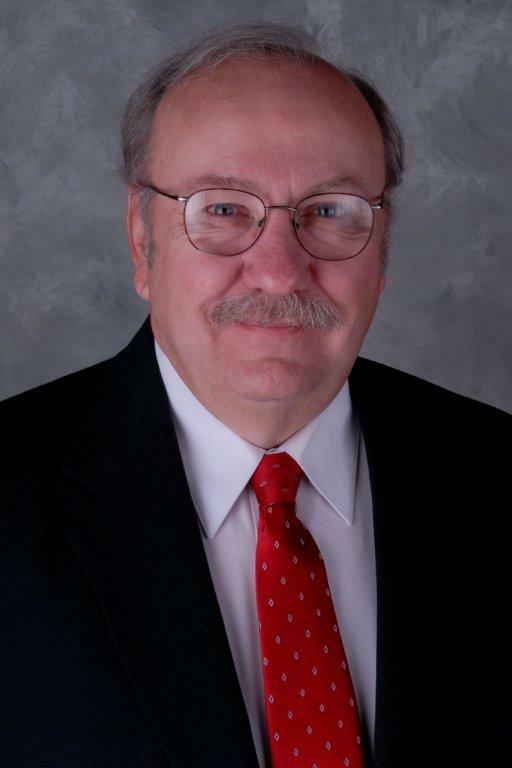 Blair is a 35-year veteran of the Social Security Administration and partner in Premier Social Security Consulting. The National Social Security Association has awarded certificates to more than 1,700 advisors nationwide since 2013. NSSA Advisor certificate training will be offered in many cities across the nation in 2019. For more information about Retirement Outfitters, visit http://www.gjretire.com, email Smith at barbara@gjretire.com or call her directly at (970) 256-1748. Investment advisory services are offered through WealthSource Partners, LLC, a registered investment adviser. Registration with the U.S. Securities and Exchange Commission does not imply any certain level of skill or training. For more information about the NSSA Advisor® certificate program, visit http://www.nationalsocialsecurityassociation.com or call Kiner at (513) 247-0526. 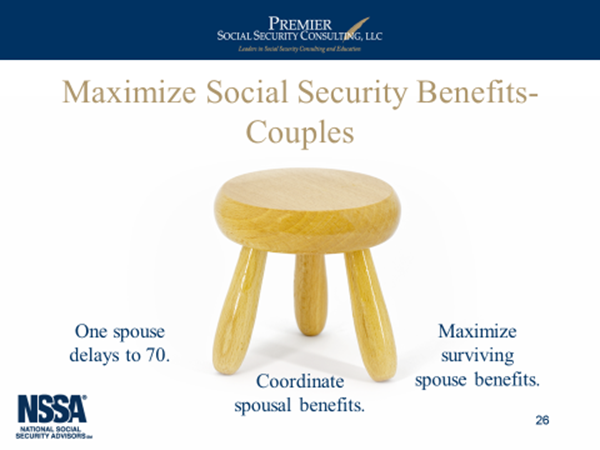 Premier Social Security Consulting, LLC of Cincinnati educates professional advisors nationwide on the national Social Security program so they can counsel their clients on how to maximize Social Security income. 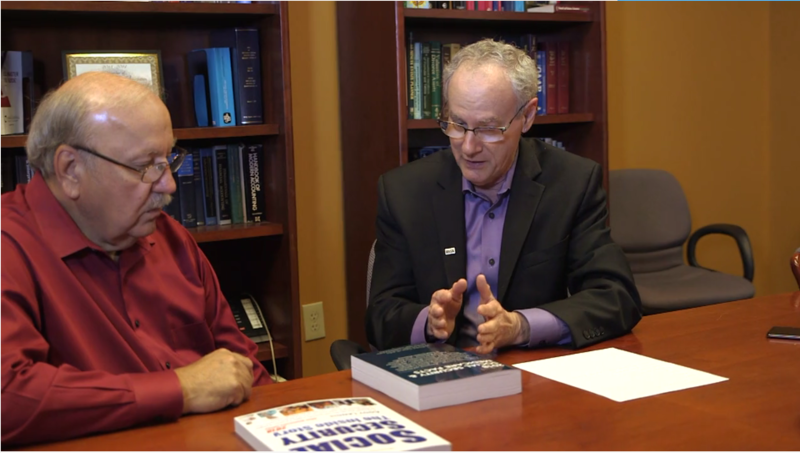 Partners Marc Kiner and Jim Blair teach the NSSA Advisor certificate program.